Dr. phil. 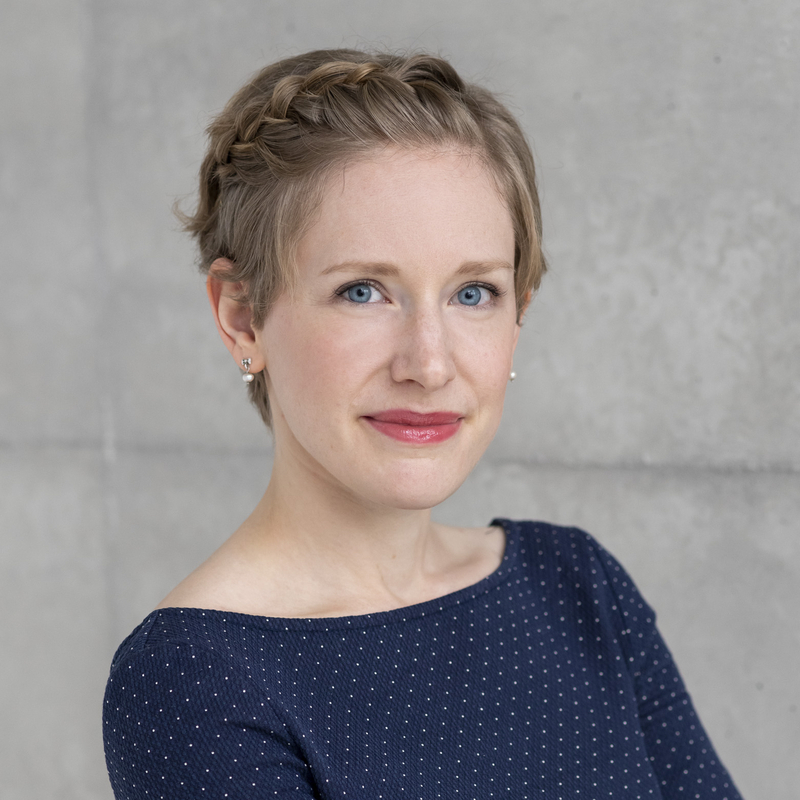 Verena Held (née Kasztantowicz) is a research associate at the Department of Education / Literature and Language Learning at the Humboldt University Berlin. She is currently working with teachers in inclusive school settings as part of a research project from the German Federal Ministry of Education and Research ("Professionalisierung für kooperative Planung und Bewertung in der Inklusion"). http://www.verenaheld.in is Verena Held's personal website. The views presented herein do not necessarily reflect the views of any of the organizations Verena Held is affiliated with. Verena Held (see address below) is responsible for the content on this website, pursuant § 10 paragraph 3 MDStV. No liability is assumed for the content of external links. The content of linked websites is under the sole responsibility of the respective operator. All rights for material available on this site are reserved. Note that some of the data may also involve intellectual property of third parties. The material available here is meant for personal use only. You may not make any of the material from this website available to others. Please inform me if you notice that your personal rights or intellectual property rights or those of third parties are violated on this website. The respective content will be removed or changed as soon as possible. Thank you for your understanding. Template by Start Bootstrap (Blackrock Digital LLC), licensed MIT and CC BY 3.0. Based on Bootstrap.